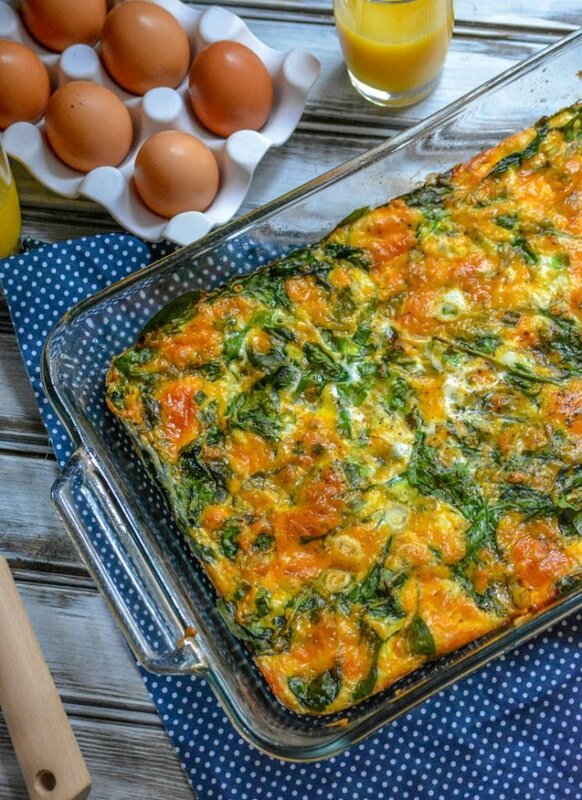 Fall is a definitive season for many key ingredients and flavors, sweet potatoes chief among them. 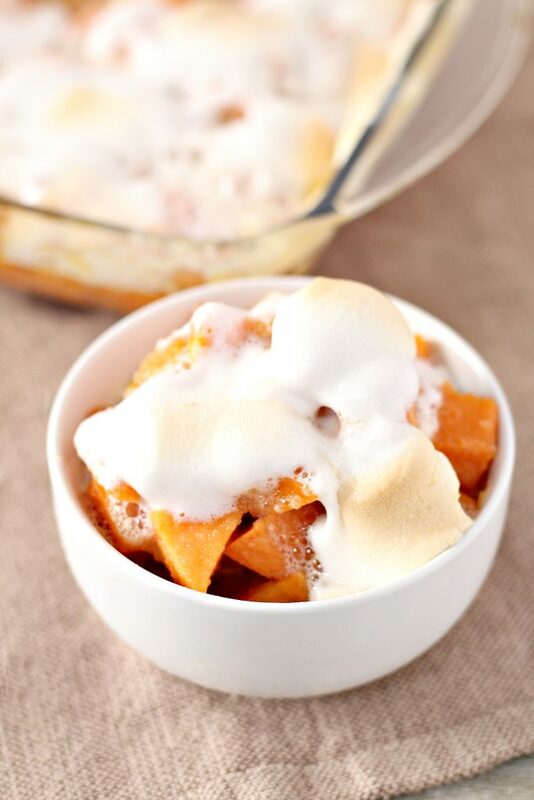 Our Apple Sauce Sweet Potato Bake is a sweet new spin on a traditional side dish casserole. 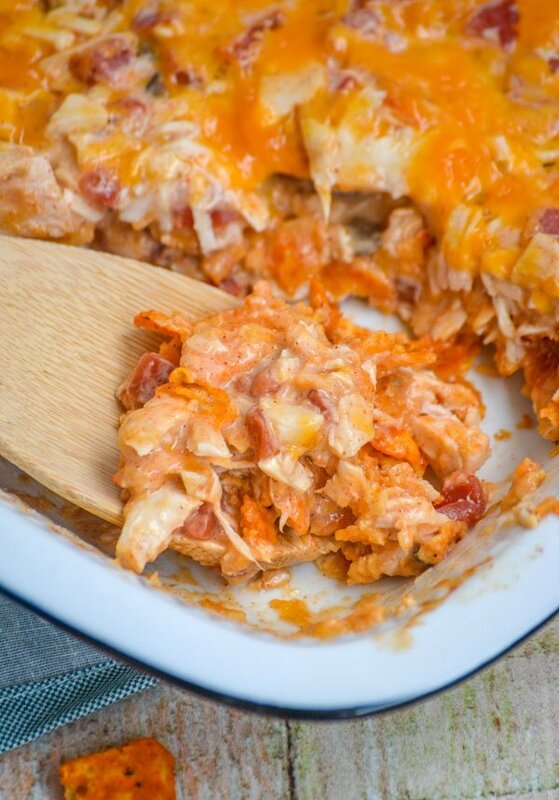 A creamy chicken dinner bake, this Cheesy Chicken Doritos Casserole is always a hit. 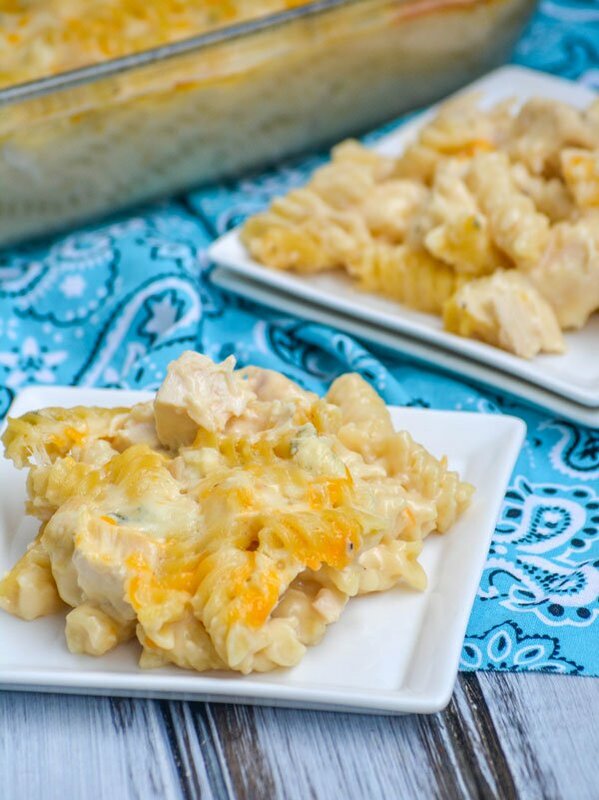 Studded with chopped rotisserie chicken & diced tomatoes and green chiles, and tossed in a yummy cream sauce- for this delicious dish the cheddar cheese just takes it over the top. 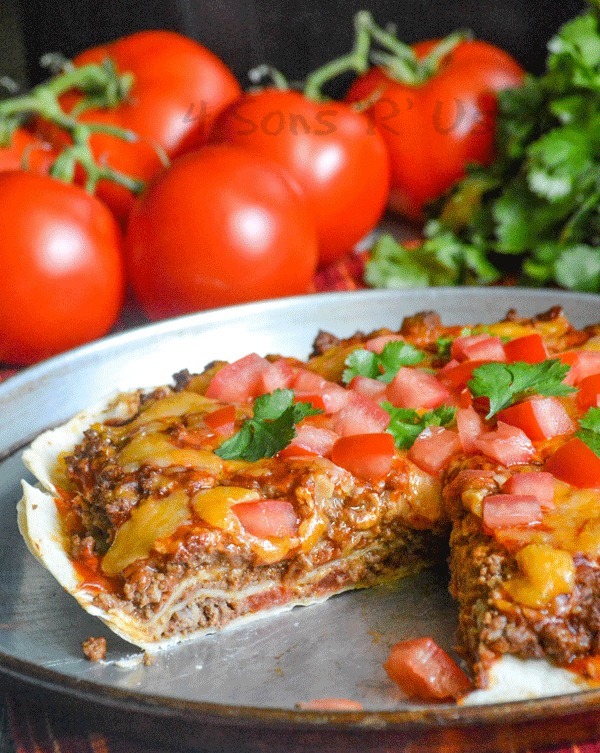 This Meaty Double Decker Mexican Pizza has everything you love about a traditional Mexican pizza from Taco Bell, but we’ve transformed it into a family meal. Layers of hearty seasoned ground beef & beans, cheeses, a layer of red enchilada sauce and chopped tomatoes and cilantro leaves makes it a perfect dinner to satisfy any craving. 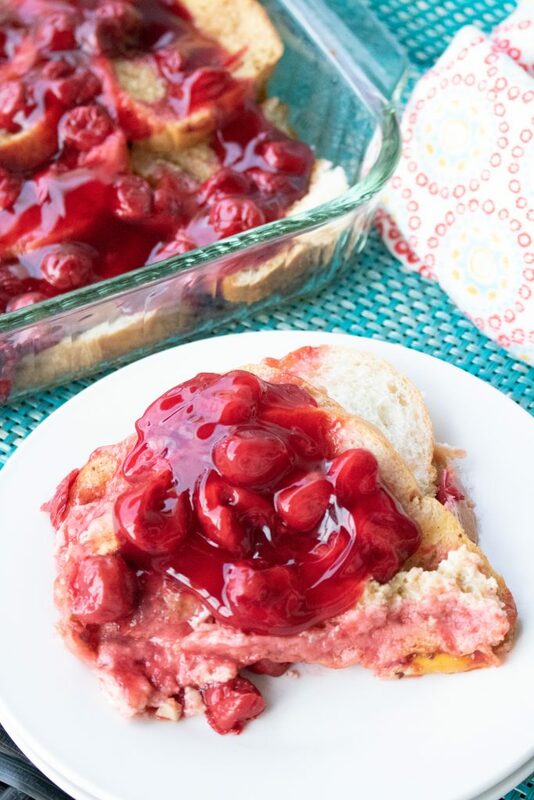 The flavors of your favorite sub sandwich are stirred into a simple skillet meal and studded with fluffy potato gnocchi and creamy cheeses. 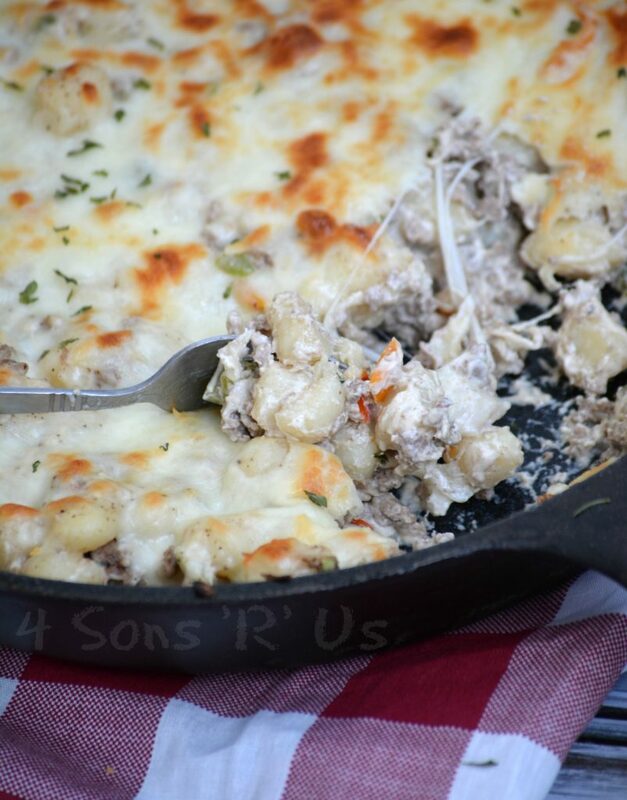 This Philly Cheesesteak Gnocchi Bake is sure to be a new dinner menu must-have.